Bruno Neville has been Vinton Centre Carpets Warehouse Manager for 14 years and brings to the Vinton Team over 28 years of past experience in the Transportation/Warehouse Industry. This invaluable knowledge and expertise allows Vinton Centre Carpets to operate the logistics seamlessly in the Shipping/Receiving division of the company with high efficiency. 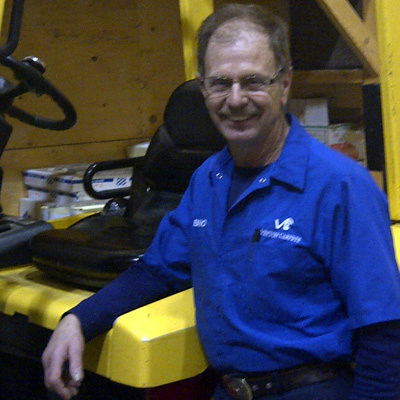 Bruno takes great pride in delivering to Vinton’s Clients outstanding Customer Service.